Ma, Amma, Mother, Mamma, Meme, Ahm, Ina, Moeder, Mor and many more such names are given to Mother in different languages. Whatever the title given, we all would agree that the degree of love, compassion and comfort is the same in every mother for her child. The world always understood the importance of a mother in a child’s life. Every year Mother’s Day is celebrated across the globe to express love and revere this important figure. Most of the countries will be celebrating this Mother’s Day 2019 on the 13th of May, and we at IGP are all geared up to make your celebrations eventful and memorable. 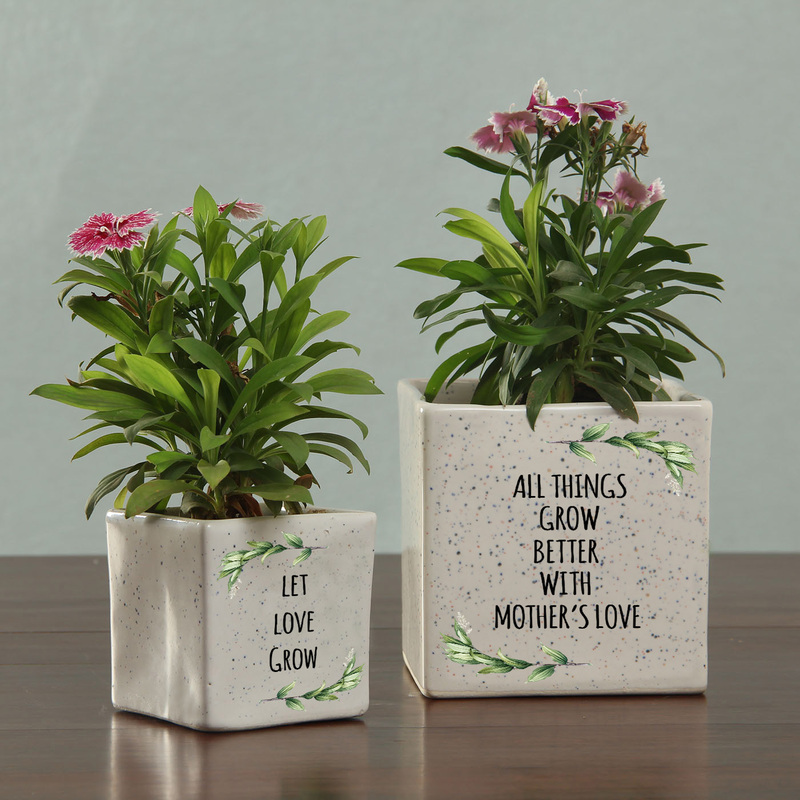 Of all the gifts on our site, Mother’s Day gifts with quotes are the top picks. 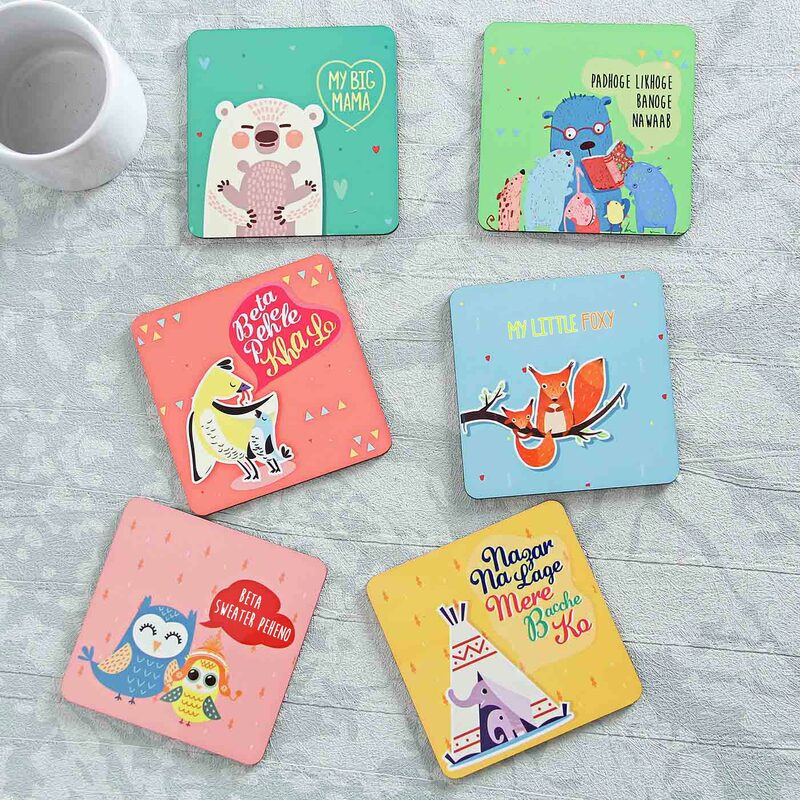 So if you are the one who likes expressing in words these Mother’s Day quotes gifts are the best gift options for you to say it all this Mother’s Day. Like we said, mothers are called with different names around the world, this gift is just that. 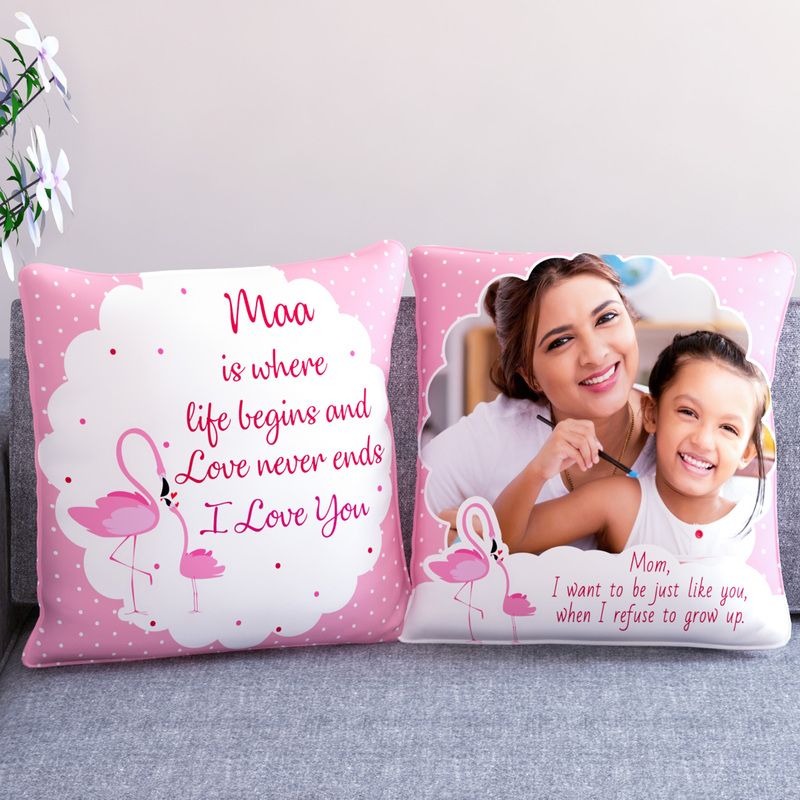 A comfy cushion with mother colourfully printed in different languages with symbols of a heart is an apt gift for your mother to express your feelings for her. Having a loving and caring mother-in-law is sheer luck. And if you have one, don’t forget to celebrate Mother’s Day for her. Definitely an excellent way to make your bond stronger and an even better way to butter her up for your future aspirations. Come on! That’s a brutal truth. Certainly, a mother is where life begins, and love is a never-ending feeling. 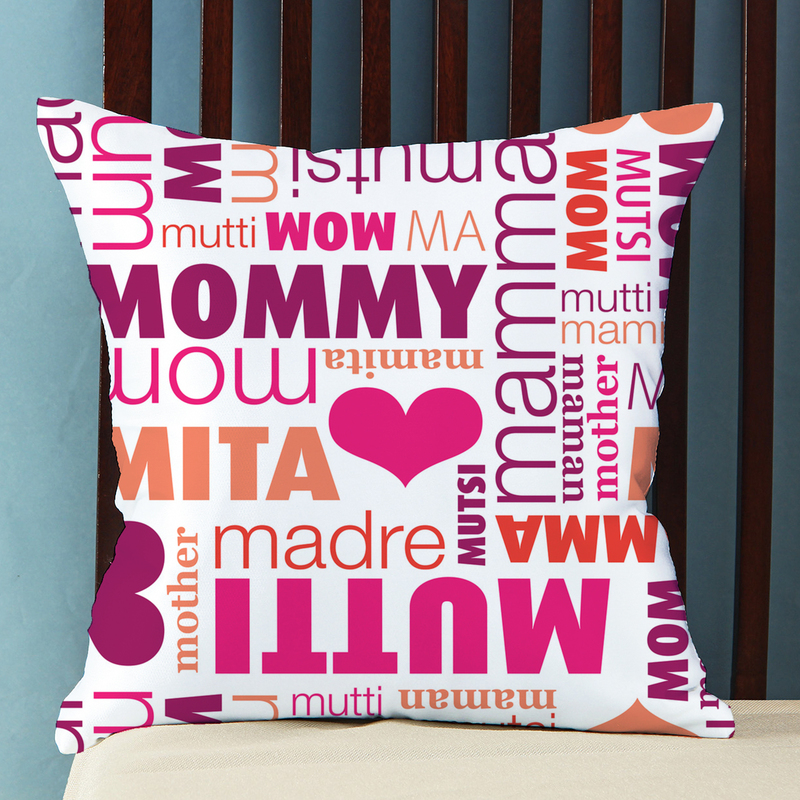 Gift this cushion to say how you feel in the presence of your mother. What better way to remind her of your love even after Mother’s Day has long passed by. A mother in every angel is magical, even when you spell her upside down just like this amazing personalized mug. 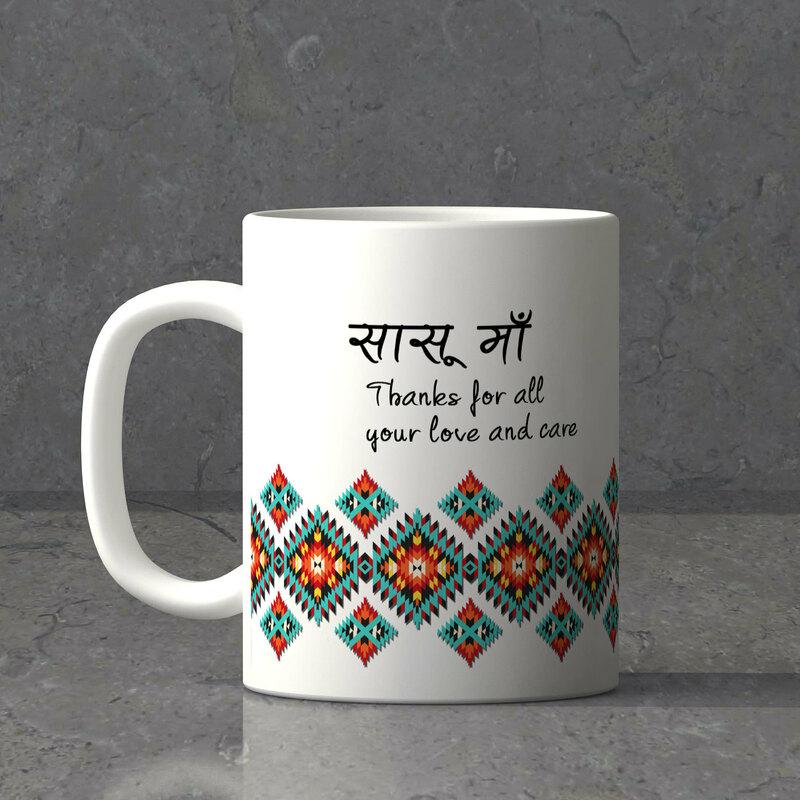 Give this personalized mug on Mother’s Day to say how fantastic she is. Every child aspires to be like her mom someday. Well most of us do. 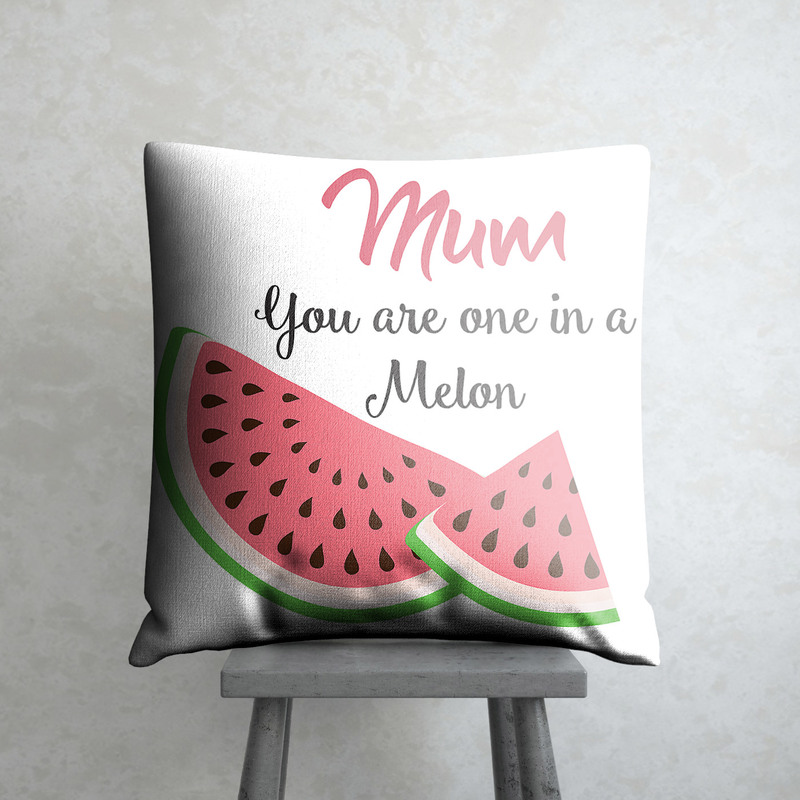 So if you wish to convey this to her, say it with this cushion gift. She would love this Mother’s Day quote gift from you. Greeting cards are for old schools. 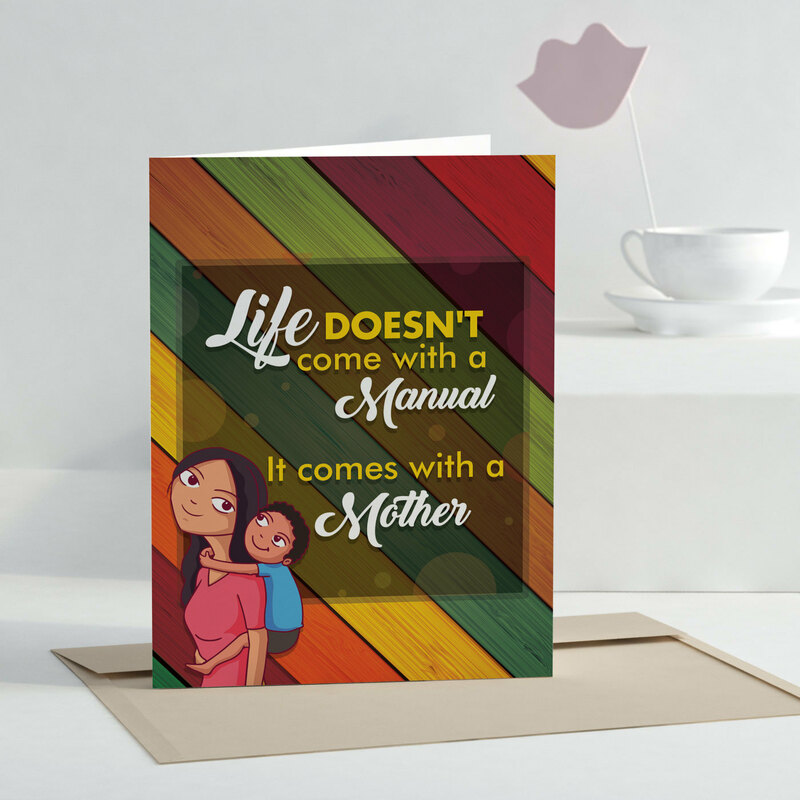 So if your mother belongs to the time when people expressed their feelings with greeting cards, this is the perfect gift of your love to her. We know she will cherish it. Can you imagine your life without your mom? If the answer is a big NO then get this personalized tile to say this to her. Print a picture that perfectly suits this Mother’s Day quote, and you are good to go. Mother’s love is pure, that we all know. But how many times do we say it to our mothers? This Mother’s Day, be sure to say this to your mom with this thoughtful personalized stone photo frame. One of the perfect Mother’s Day gifts with quotes that we have. Does your mother love Mother Nature? Then this is the perfect Mother’s Day gift with a quote that you can give her on this special occasion. Give her a little bit of green and peace in her hectic schedule. Won’t you? We all know that most of our mother’s time is consumed in the kitchen. So how about making the kitchen a place filled with love for her? 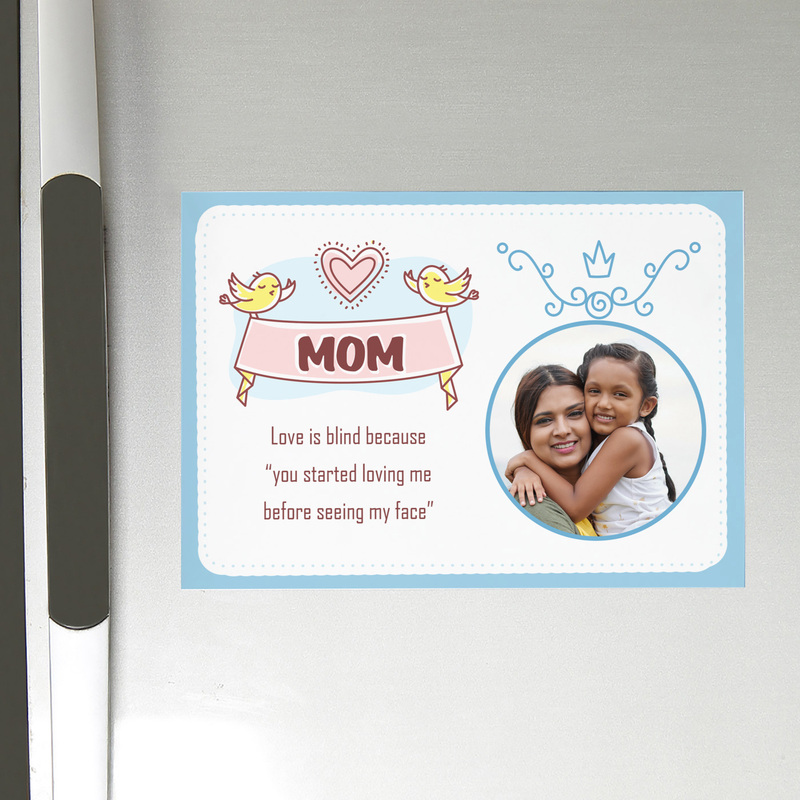 Get this big 4A sized personalized fridge magnet with the perfect Mother’s Day quote to express your feelings for her. 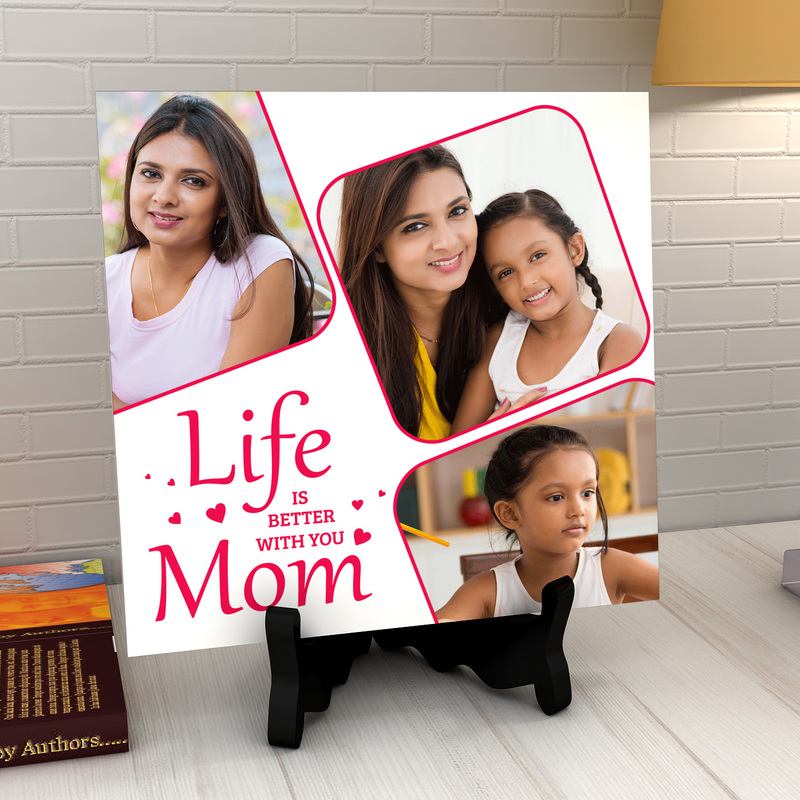 Personalize this magnet with the desired picture to make this gift a perfect keepsake gift for her. 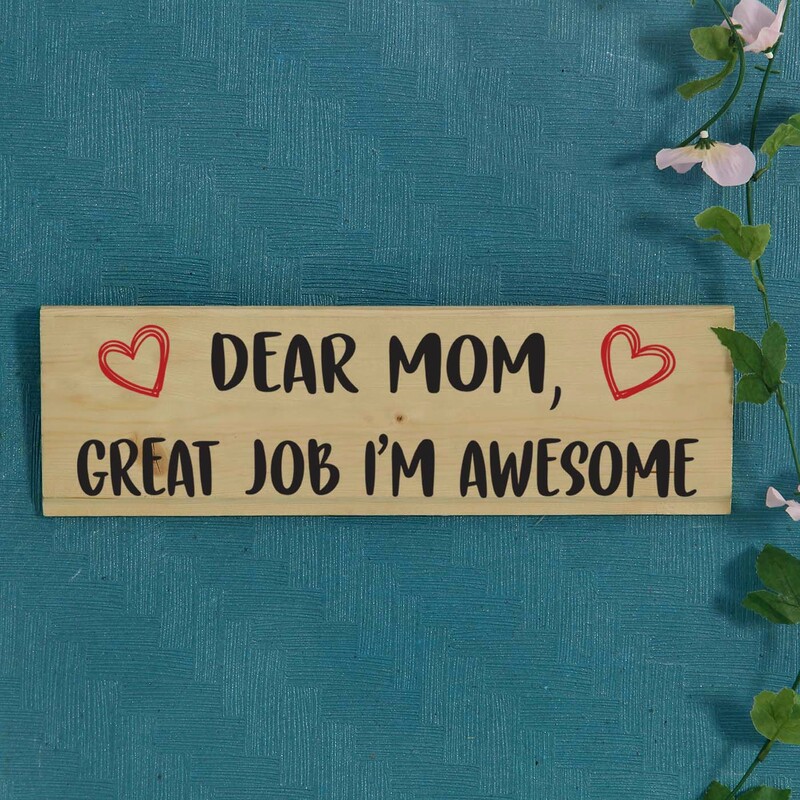 Now, this is a quirky one we have for your mom. Tease her a little if you share a friend-like relationship with her. We’re sure you do share that bond. Don’t you? 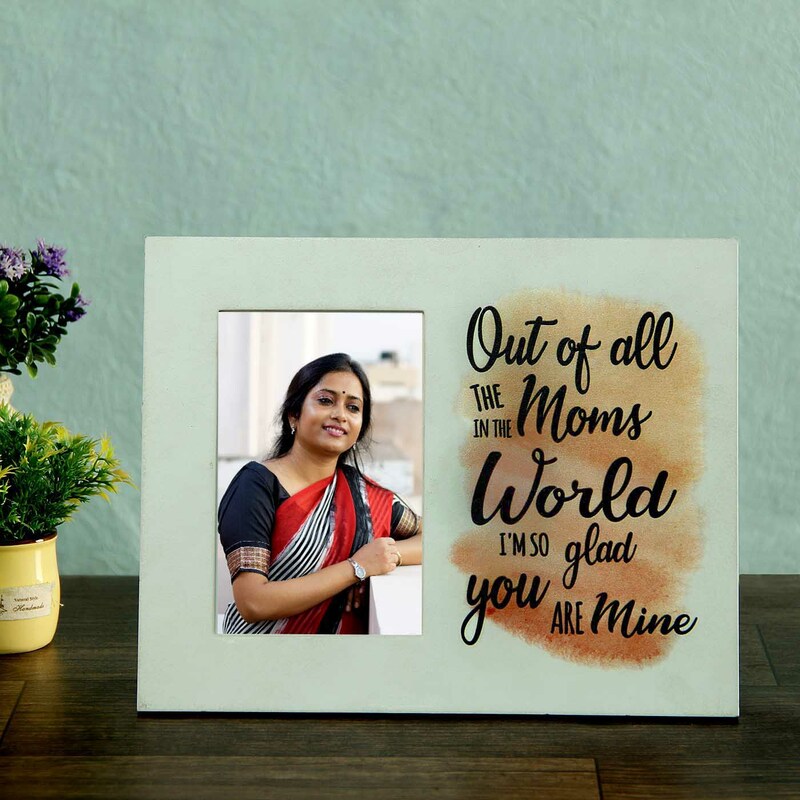 Yet another amazing Mother’s Day gift with a quirky quote, this gift with quote will remind her everyday just how special she is to you. Every mother loves cherishing old memories, especially when it has her kids and family in them. 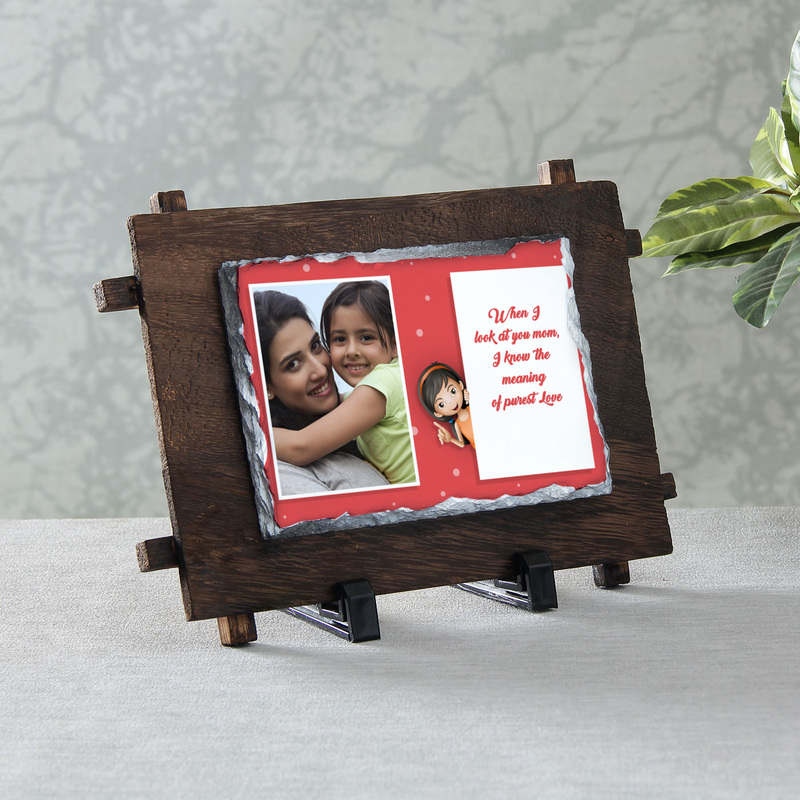 Gift her a memorable moment via this photo frame to bring that smile on her face that you wish to see. Isn’t your mom just like a queen? 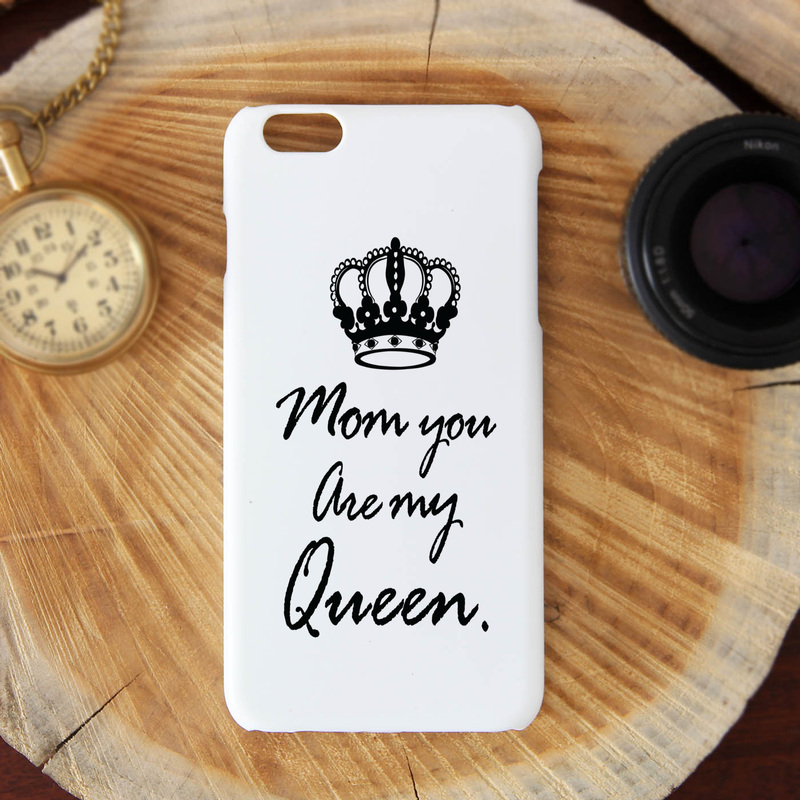 Admit it with this iPhone mobile cover. Let every phone conversation of hers begin with a smile. Go on! Make her feel like a queen. It’s your job on Mother’s Day. 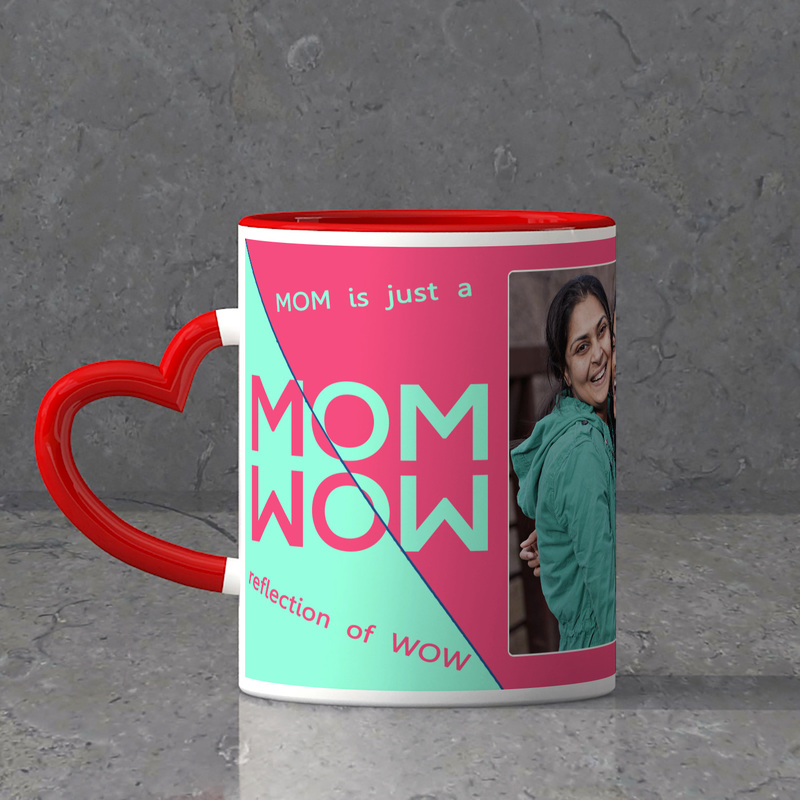 If you are looking for more such fabulous Mother’s Day gift ideas, check out our blog- Mother’s Day Gift Ideas- 10 Best Gifts Handpicked for Her.